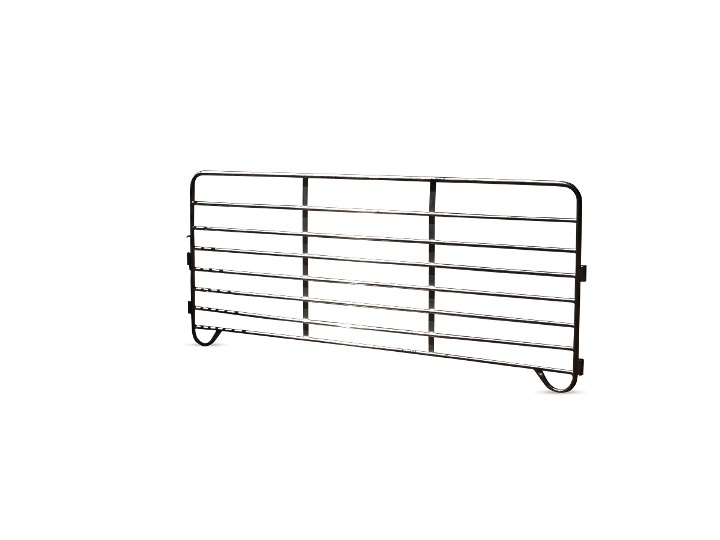 Stockpro has a full range of Goat panels & gates to suit any operation; we have heavy duty panels and budget panels. 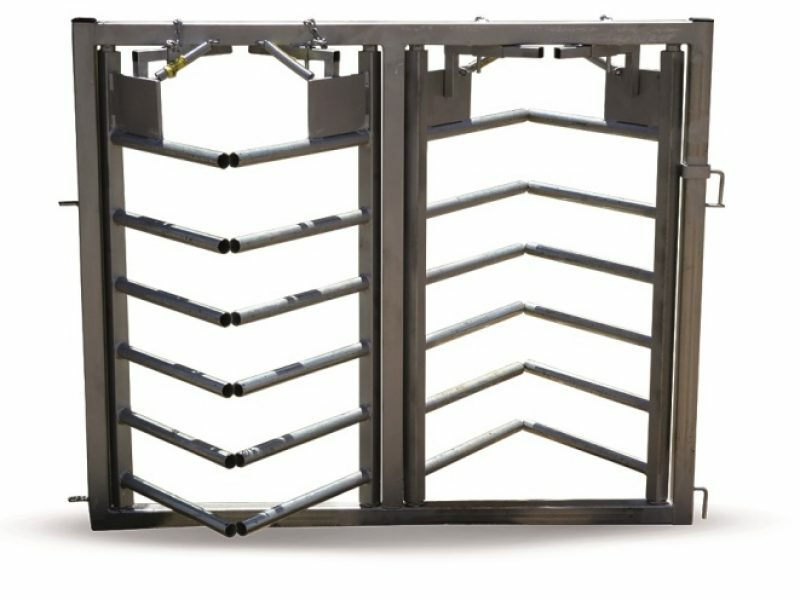 Stockpro goat panel range includes semi-permanent and portable panels. All our panels come with caps on top and with joining pins/bolts. 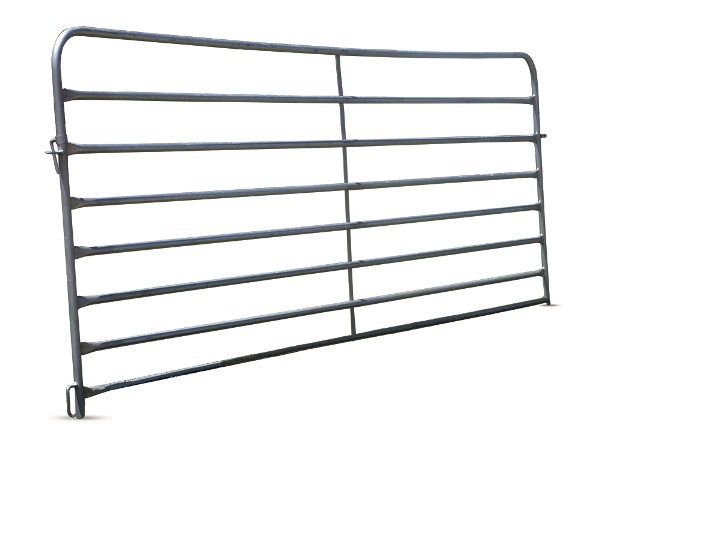 Stockpro can supply you with a complete goat yard system, contact us now 1800 354 415 for panels to suit your operation.